They’re beautiful blondes with style, money, and men falling at their feet. But now these perfect women are becoming perfect victims. 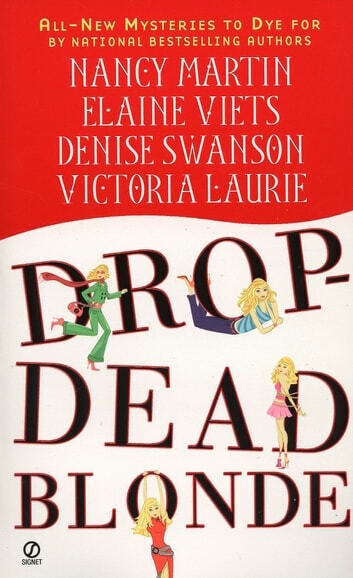 In Drop-Dead Blonde, four of today’s top mystery authors spin four all-new tales of fair-haired sirens, secrets, and seduction.